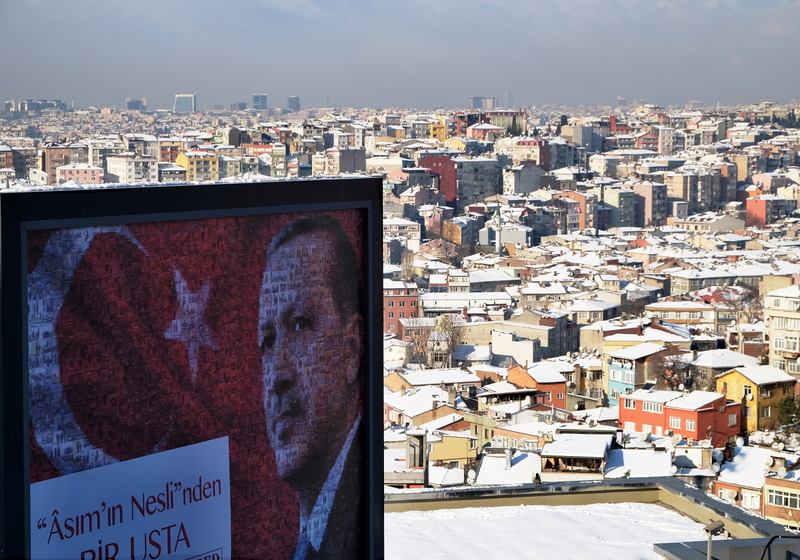 In the vein of discussing Donald Trump’s apparent media omnipresence, Djene Bajalan and Michael Brooks write a fascinating piece on Jacobin, comparing Trump’s brand of politics to Turkish president Erdoğan’s. They draw links between Trump’s Republican Party and Erdoğan’s AKP, arguing that the two operate on extremely similar, if not the same, bases. “Both parties mix conservative religious ethics — whether it’s “Judeo-Christian values” or “Muslim morals” — with elite-friendly economic policies. Both peddle xenophobic nationalism served with a hefty dose of conspiracy. In the New Yorker you can also read a Trump piece, this one concerning Donald Trump Jr.. With the scrutiny over Trump’s alleged links to Russia growing by the minute, John Cassidy discusses the possible scandal and suspected foul-play regarding Trump Jr.’s involvement, following Trump Jr.’s publishing of damning emails about meetings with a Russian lawyer during last year’s presidential election. 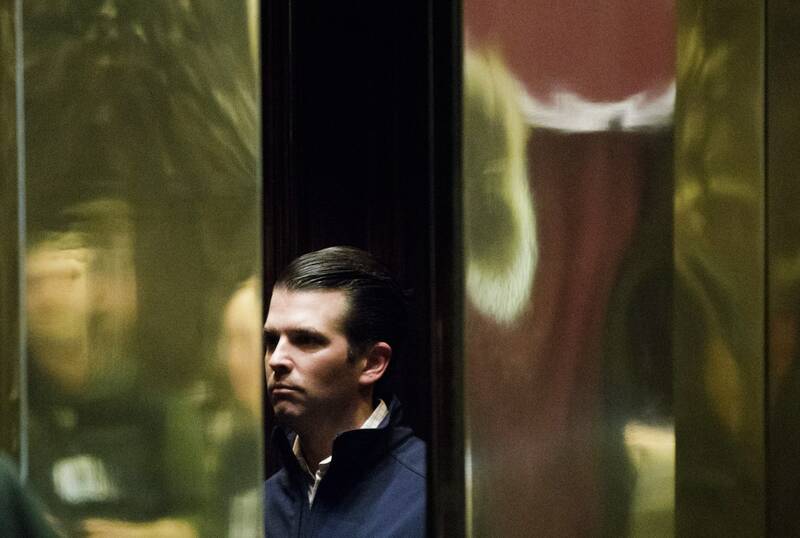 It is an interesting read, theorizing that the White House might have decided to scapegoat Trump Jr. in order to exonerate themselves from guilt. Meanwhile, Mohamed Gamal reviews a film about Bassem Youssef for MadaMasr. 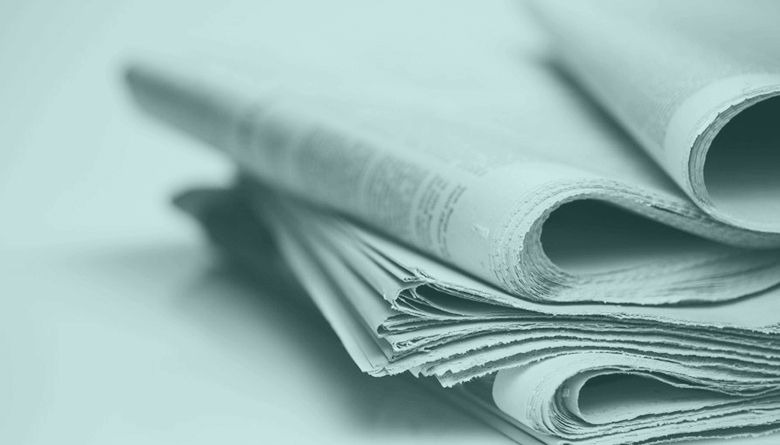 His article transcends the reviewing process towards offering a concise and enlightening analysis of the Egyptian revolution in 2011, its downfall, and the current paradigm. His piece is saddening, emanating bitter regret for what could have been. But it is also informative, and ends on a hopeful note for the next generation of Egyptians. 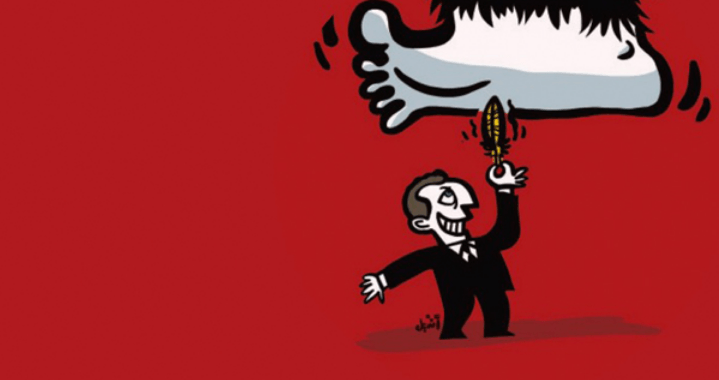 “I started picking up the thread of what happened to us and to the revolution. If we were waiting for a Guevara or Gandhi or Mandela, I thought, Youssef was never like them and he never claimed to be. This week, Iraqi Prime Minister Haidar al-Abadi declared victory over ISIS in Mosul and announced the reclaiming of the city. 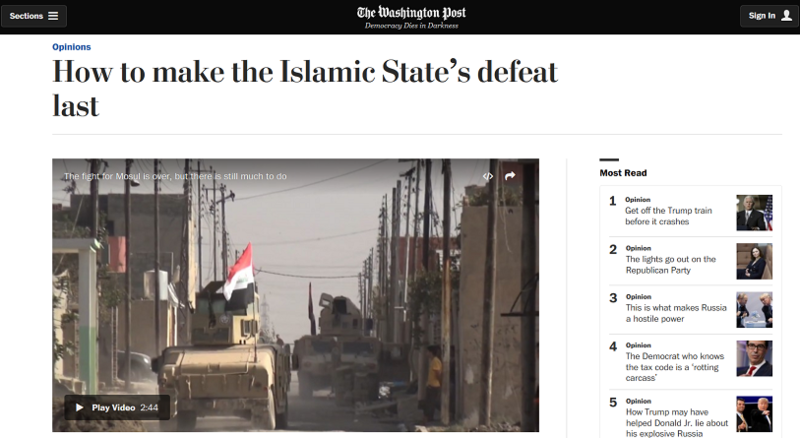 Former US Defense Secretary Ash Carter writes an opinion piece on the Washington Post, laying out what he claims to be the only viable path to be taken after this victory in order to permanently eradicate ISIS. This is a recommended read mostly because it is infuriating, yet very indicative of US attitudes. Carter is incredibly congratulatory of US policy in Iraq (and Syria) during both the Obama and Trump administrations, ignoring its role in making Iraq the violent political, social, and economic black hole it is today. He also creates seemingly positive comparisons with US action in Afghanistan, another victim of US intervention, but makes no reference to the massive “collateral damage” of civilian deaths his government inflicted in the region, especially during his 2015-17 tenure as Defense Secretary. Finally, Igor Kossov adopts a more humanitarian and field-level approach to the Mosul aftermath in The Atlantic. He discusses the reported absolute destruction of the city and the difficulty that lies ahead in rebuilding it, drawing links between Mosul and other cities that have met similar fates in recent history. It is an intelligent analysis of the situation, and a veritable guidebook for what needs to happen next on the human, and local and international governmental levels.